This site has been built by members of the community to assist in the promotion of the Port of Seattle and assist the businesses doing business in Seattle. We want to help businesses doing business with the Port of Seattle and have opened this area to provide links to sites with useful information or services for businesses involved with the port. To add your site to our links, simply fill in the form below. All such applications are reviewed by hand and there is no guarantee that submissions will be shown on the site. Likewise, there is no guarantee that such sites shown will be displayed permanently. We may remove any links at any time with or without notice. A listing on this site in no way implies recognition or approval of the site by the authorities of the Port of Seattle, King County, the Cities of Seattle and Tacoma, the State of Washington or this site. No such implication should be shown on those sites. Sites providing links to ThePortOfSeattle.com will receive priority treatment, but will not be guaranteed approval. No mention on such links should imply approval by any of the aforementioned organizations and nothing should imply that this site is the official site of The Port of Seattle. Send us an email with your email address, URL, site Title, Category and a short description along with a URL that you'll put information about the port and this site to web@theportofseattle.com. 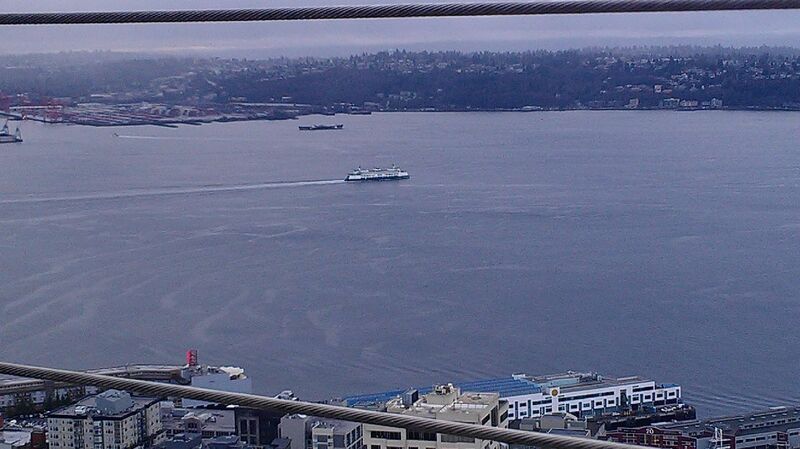 If you prefer to ask the official site for the Port of Seattle for links, please click here.